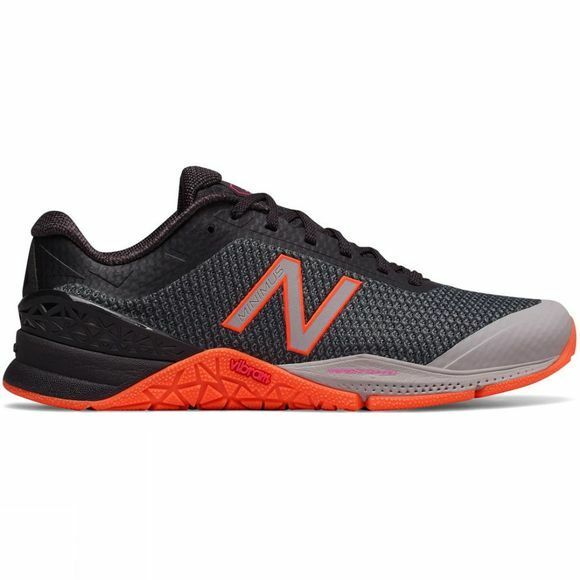 Run and train your way with the multi-tasking New Balance Minimus 40 cross trainer. 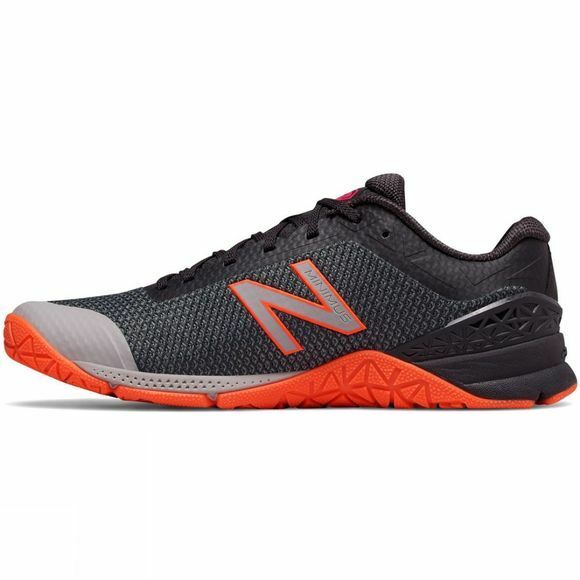 It is their most run-friendly Minimus trainer to date, featuring a Rapid Rebound midsole to help cushion and energize your runs. Plus, with a REVlite heel its helps to provide stability while you lift.